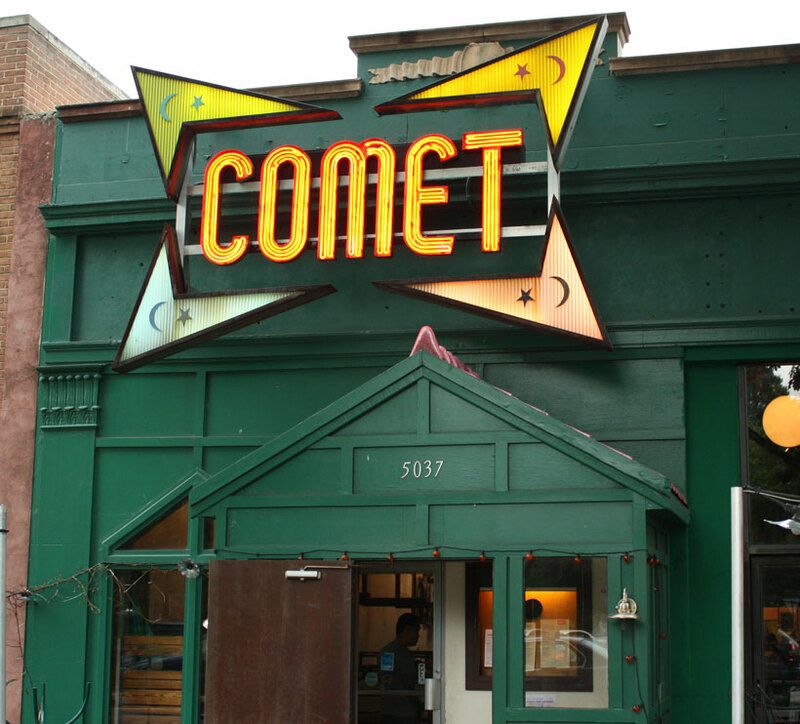 Liberal twentysomethings in khakis drink beer and eat pizza at Alefantis-owned Comet Ping Pong. 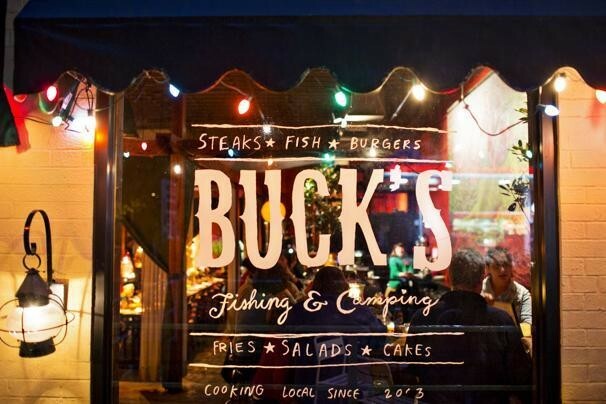 More established progressives wine and dine next door at Alefantis-owned Buck’s Fishing Camping. Alefantis is also the board president of Transformer, the contemporary art gallery that shamed the Smithsonian for removing an installation offensive to right-wingers. When it comes to D.C. radical chic, Alefantis is unsurpassed. If you don’t know him, you aren’t wearing your scarf right. In 2006 Alefantis and Greenwood founded the now well known Comet Ping Pong. 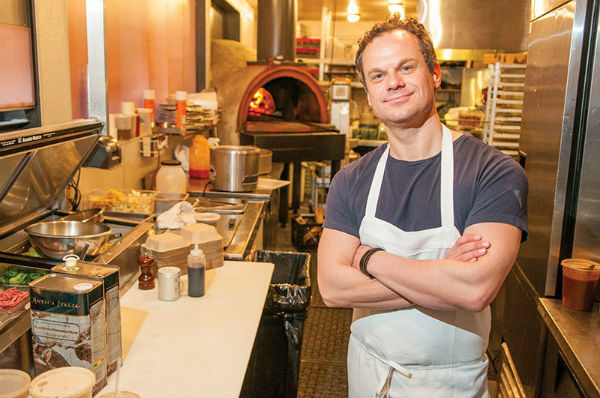 Alefantis is the Executive Chef of Comet. Comet is known for its pizza, live, all ages music, and the ping pong tables. Both Comet and Buck’s are on Connecticut Avenue, and quite close together. 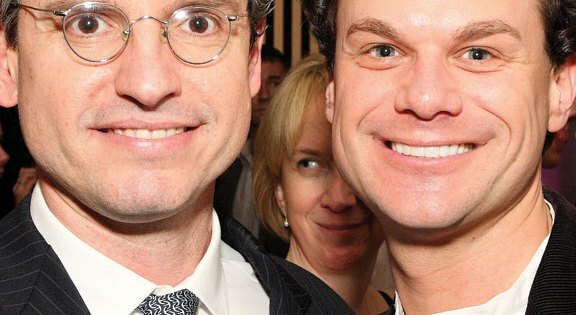 In 2009 Greenwood and Alefantis parted ways with both citing different reasons. Alefantis said she had “other interests” while Greenwood cited “urgent family matters”. Today Alefantis maintains his ownership of both restaraunts as well as being President of Transformer Art Gallery also located in D.C. He is an open homosexual, and at one time was in a relationship with David Brock, CEO of Media Matters for America and Correct the Record. Correct the record is a Super PAC that campaigned for Hillary Clinton in the 2016 election cycle. Below is a picture of Brock and Alefantis. He is also registered as the owner of Castellum Achilles LLC. Castellum, registered to him in June of 2014, it owns a museum called The Pegasus. Researchers discovered the listing on Google Maps. Ryan O’ Neal, also known as Pizzagategear, delved into the Museum in one of his videos and claims to have been threatened by Alefantis afterwards. The museum is closed to the public. 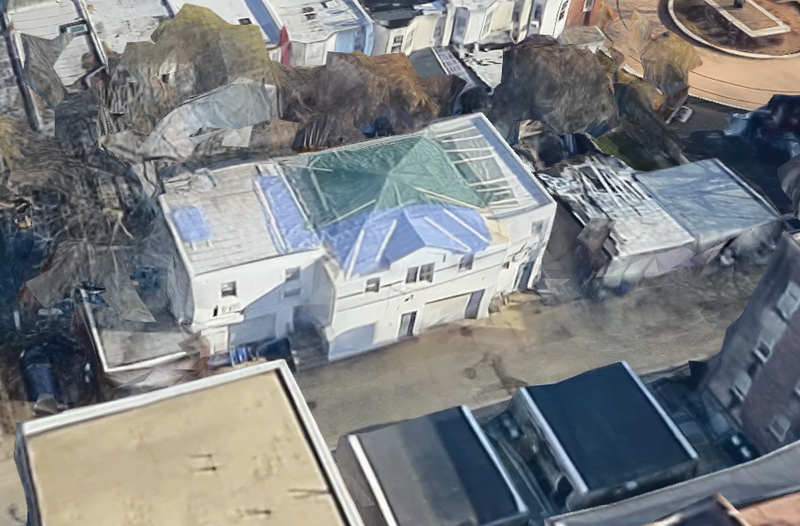 Below is an aerial shot of the Pegasus building. I will update this as I do more research, both on the Castellum LLC and the museum itself. Thanks for reading, feel free to contact us or drop a comment if you would like to contribute.